Wanting to get married, but not wanting the stress of a big traditional wedding? Then we have the answer for you, elope!! Eloping has become a very popular trend. Why you may ask? Well, for several reasons, first off, much less stress, less cost and it’s all about you the couple. The old stigma of running off to run away from your parents just isn’t the case anymore. We have couples that elope with us that are young couples just wanting to be together and not be overwhelmed with all the wedding details. We have lots of couples that are marrying for a second time and say, “Been there, done that!”. They are looking for a more personal ceremony that just focuses on them. We see a trend of many couples coming to elope with us that may have a few family or friends attend, but then have a celebration party afterwards to share in the fun with all their extended family and friends. If you are concerned about eloping, we would love to talk with you and work out any details that you feel are important for you. We offer a wonderful “Perfect Elopement” package that covers all the basics. We named it that, as it was what our reviews from past eloping guest said about it, “perfect”. 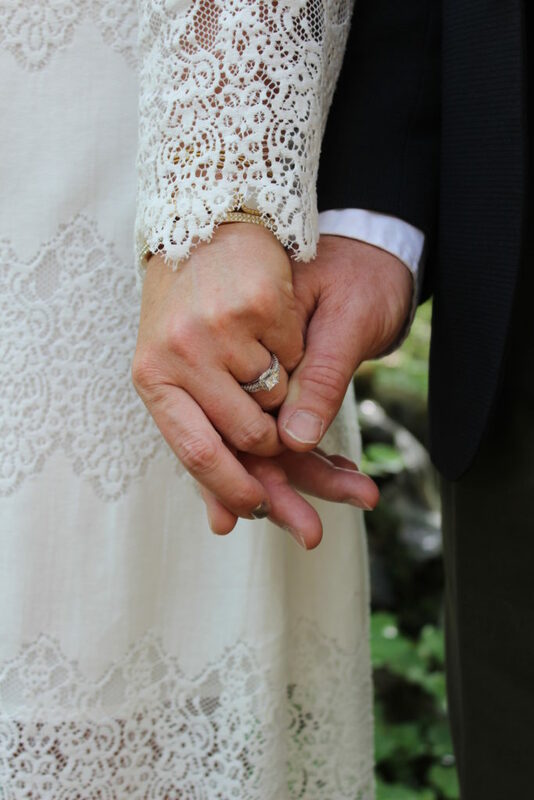 Give us a call or drop us an email and let’s talk about your perfect elopement ceremony. This entry was posted in Romantic Texas Getaways, Texas Elopements, Texas Weddings and tagged b&b elopements, elope in Texas, elopement packages by admin. Bookmark the permalink.